Lily Bloom® is an eco-friendly handbag and accessories line focused on sustainable fashion, featuring vibrant colors and signature patterns. 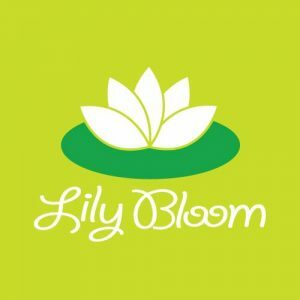 Lily bloom is a vibrant expression of eco-friendly chic! It is a fashionable handbag and accessory line made from the highest quality signature fabric, KARMA, created from recycled plastic bottles. It encompasses a mix of expressive styles and patterns that enhance the innate style of the modern, socially-conscious woman: mothers, daughters, and friends taking a step toward a better future.